ATTENSION ALL CRACKER RADIO PRESENTERS!!! Rugby Christmas Cracker is offering one lucky presenting team the opportunity to host a show on Rugby FM! 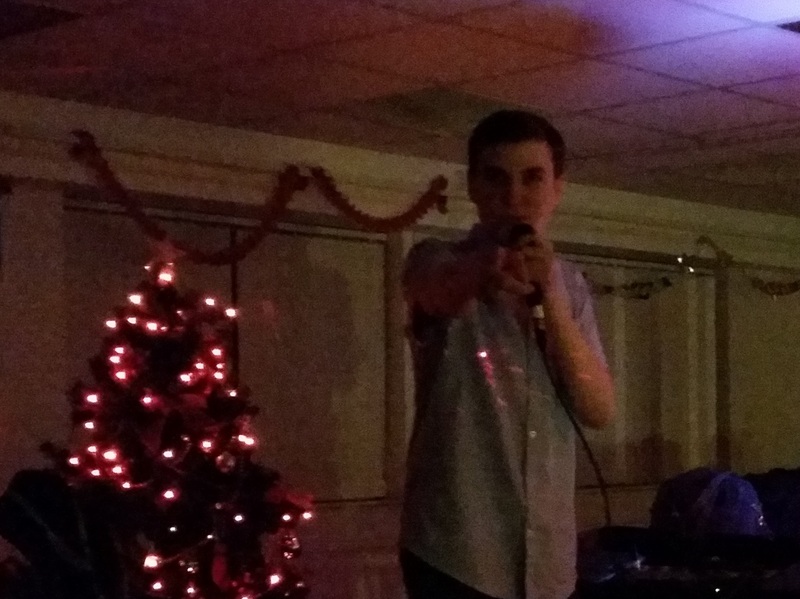 Over the last 25 years Cracker Radio has been a great platform for young local people to get involved in broadcasting and many have gone on to work in the industry. This is why we are proud that for the second year running, we are teaming up with Rugby FM to offer this unique opportunity. The judging panel which includes Rugby FM’s Jason Moss are looking for presenters that are engaging, interesting and dynamic with witty banter that engages the listener. 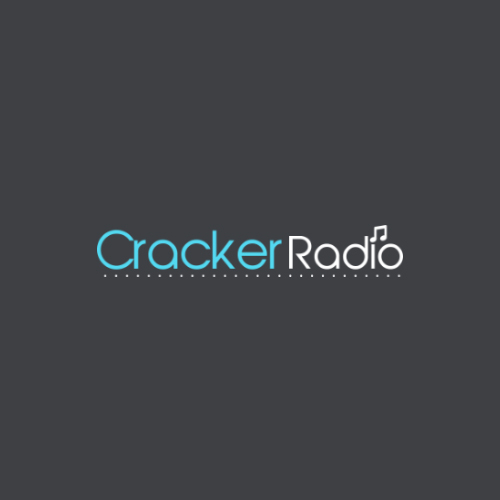 If you are a current Cracker Radio presenter all you have to do is identify your best links (talky bits), note the date and time and send it to Katie Thomas or alternatively fill in the contact form on the site. The winning presenter or presenters will record their show at the Rugby FM studios which will air sometime during this Christmas period. BUT you haven’t got long; closing date for entries is 12pm on Saturday 17th December! Next post Thank you and Merry Christmas!! !